Whether he’s your friend, mentor, hero, or a combination of all three, Dad deserves a little extra attention when Father’s Day rolls around. So on Sunday, June 18, give the dads in your life a token of thanks with one (or more!) 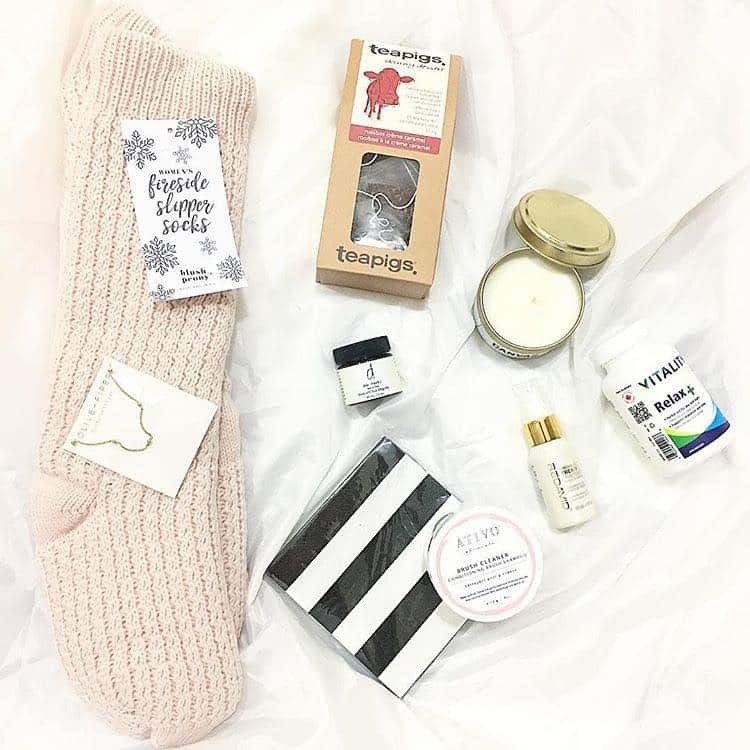 of these eight ultra-cool gifts. Wired and tired. If that describes Dad, it might be time for a little life hacking. Management consultants, productivity pros and other self-help gurus go back to the days of Seneca. And there’s some truth in their tomes. 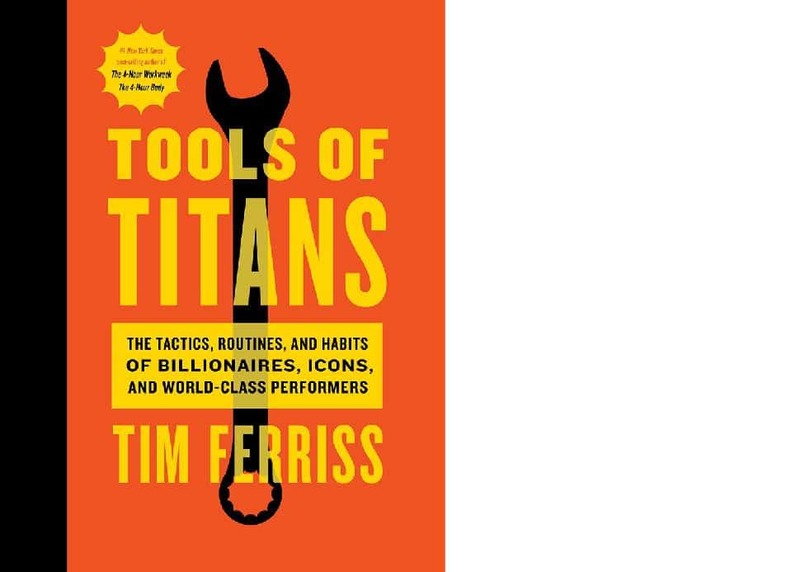 For a more modern and entertaining take, give Dad the latest life-hacking guide by Tim Ferriss, Tools of Titans: The Tactics, Routines, and Habits of Billionaires, Icons and World-class Performers ($30, Indigo). The award-winning author, angel investor and ultra-experimenter draws from some of the 200 titans he has interviewed on his eponymous podcast (which has had more 100 million downloads) and reveals their inner workings, such as what these billionaires and über-achievers do during the first 60 minutes of their days, their fitnesse routines, productivity tips and much more. His stomach: You know it’s the direct route to his heart. So go celebrate Dad with food and family in the new H2 Rotisserie & Bar right on the Coal Harbour Seawall. 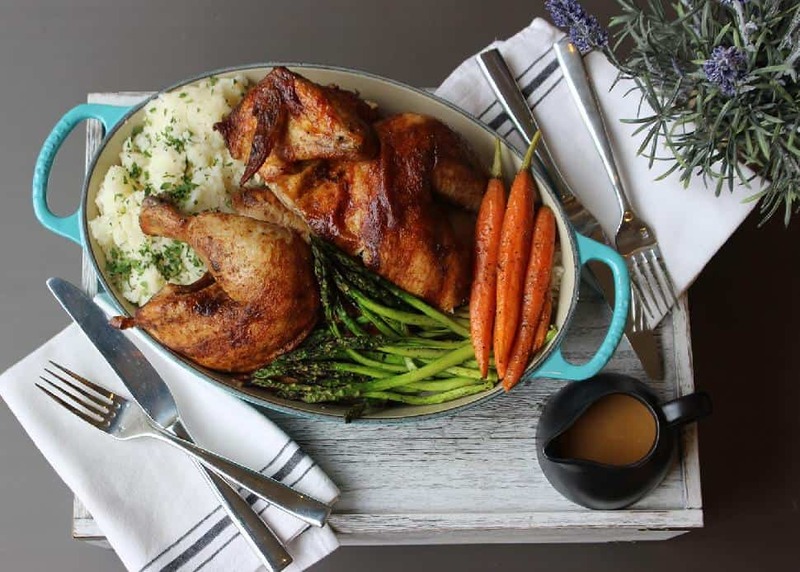 Located in the Westin Bayshore hotel in downtown Vancouver, the chic-meets-casual restaurant is serving up a Father’s Day Feast ($27 per person) on Sunday, June 18 and kicking off its Sunday Supper Series. Served family-style, the multi-course meal starts with H2’s signature cheesy bread (think asiago cheese with a local artisan stout-and-caramelized-onion butter), then moves on to the main event: a full rotisserie chicken (free-run, grass fed and hormone-free from Maple Hill Farms) with the classic accompaniments of buttermilk-and-chive-mashed potatoes, roasted carrots, grilled asparagus and, of course, that all-important jus. Dessert is a playful assortment of confections such as house-made s’mores and salted-caramel-popcorn cheesecake. Be sure to toast him with a cocktail made with local spirits (we like the spicy Malahat Mule crafted with rum-inspired Honey Shine from De Vine Vineyards on Vancouver Island) or a flight of 5 oz craft beers from microbreweries such as Persephone Brewing, Four Winds, and Strange Fellows. Ask any bartender to share the secret to what makes a perfect cocktail and the answer, invariably, will be ice. 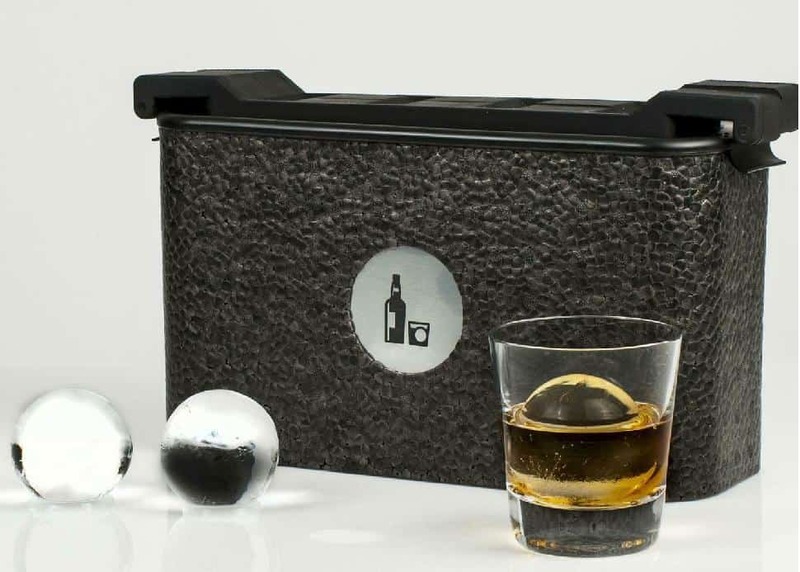 Help Dad be the hero of the home bar by splurging on an ice chest that comes with clear ice-cube moulds—spherical and square—by pro bar-tools purveyor Wintersmiths ($170 at Atkinson’s). Yes, the spirits, citrus, garnish and whether you’re shaking or stirring the cocktail are essential to the end result—but without delving too deep into diamond territory, the size, shape and clarity of a cube affects the drink's aesthetic value and its taste. Larger cubes melt slower and don’t break apart in a cocktail, watering it faster than it can be sipped. This gift is the gateway gear for upping his cocktail-making game. Dads (like moms) are busy, rushing from the office to the gym, or ferrying the kids to their kung fu lessons and hip-hop classes. And that means they’re probably not putting much thought, never mind effort, into their daily facial regime. Even the most mundane ritual of walking to work can leave his mug vulnerable to skin damage, thanks to pollution, UV rays and other harmful elements. Help him ward off wrinkles, dehydrated skin and free radicals with Stoüt Daily SPF for Men (from $20; online at Stoüt). Made in Vancouver, the moisturizer and sunscreen is formulated with natural ingredients such as Vitamin E, hempseed and evening primrose oils, organic shea butter and non-nano zinc oxide. The grill is Dad’s domain. Think of it as the outdoor man cave’s kitchen and give the guy his space. You can watch from afar and marvel at the meditative way in which he turns the T-bones to get those signature crosshatch marks. Help him elevate his Zen time by gifting him the Weber Summit ® Charcoal Grilling Center 24” ($2,599; find local retailers at Weber Canada). What make it the ultimate backyard grill? 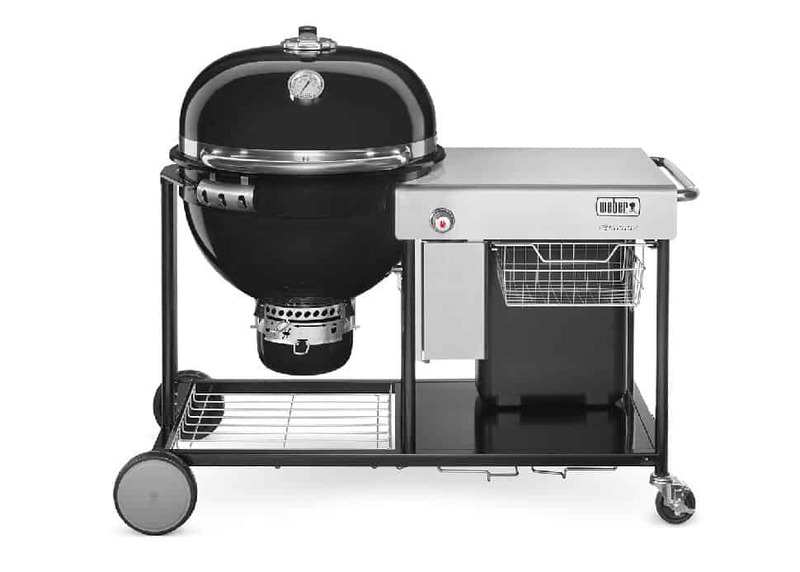 This multi-functional machine offers a trifecta of outdoor cooking—grilling, smoking and even baking—and then goes further with handy touches like the stainless steel tabletop, storage for up to 20 pounds of charcoal and more. Warning: With this grill, he’ll be the envy of the ’hood, so you’ll need to make extra room in the backyard. When you get down to basics, a healthy man is a wealthy man. So if your best guys (or anyone, for that matter) are living too high on the hog, inspire them to eat better. 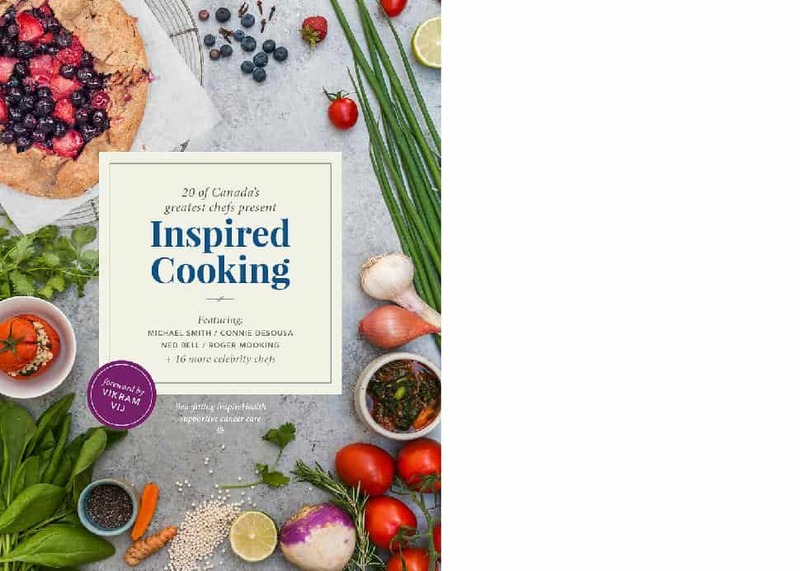 Give him the Inspired Cooking cookbook, developed in partnership with 20 of Canada’s celebrity chefs, nutritional experts and InspireHealth, an organization that supports people (and their friends and families) who are living with cancer. Striking photography and compelling storytelling accompany healthy (and tasty!) recipes from chefs, including B.C.’s Angus An, Andrea Carlson, Ned Bell, Vikram Vij and James Walt. It’s a celebration of food, family, friends and heath. 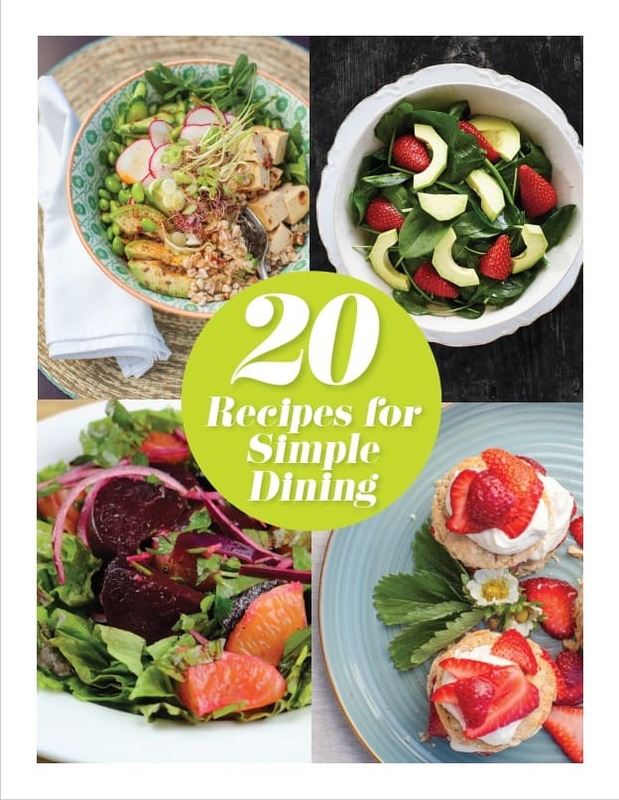 All proceeds of the book support InspireHealth ($35, available online and at InspireHealth locations). 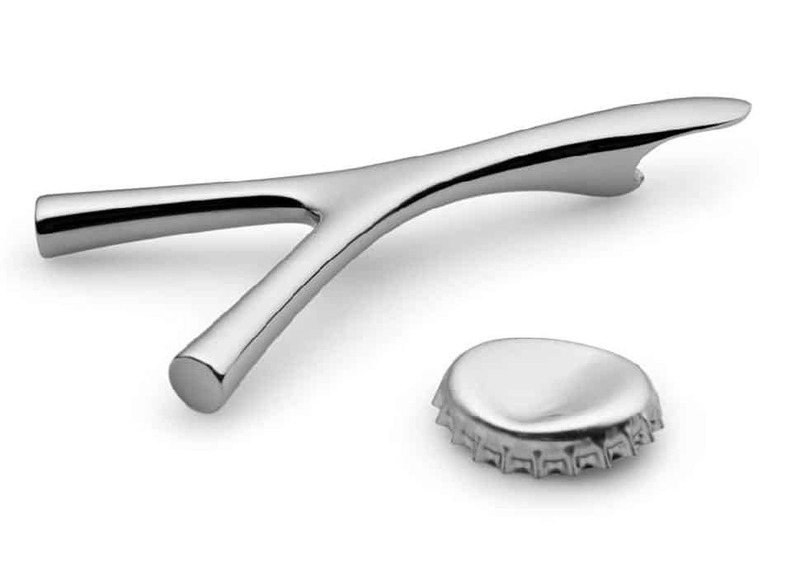 Let him pop the top off his craft beer (or the crown cap on “drink me now” bottles of bubbles) in style with the Virgula Divina bottle opener ($45 at GR Shop) by Alessi, the Italian brand celebrated for transforming everyday objects into functional works of art. Named after the Latin phrase for dowsing rod—virgula divina—designer Frédéric Gooris was inspired by the Y-shaped tool typically made from a tree branch and used for finding water. Not only does the mirror-polished stainless steel bottle opener feel comfortable in the hand, it’s a great conversation starter.